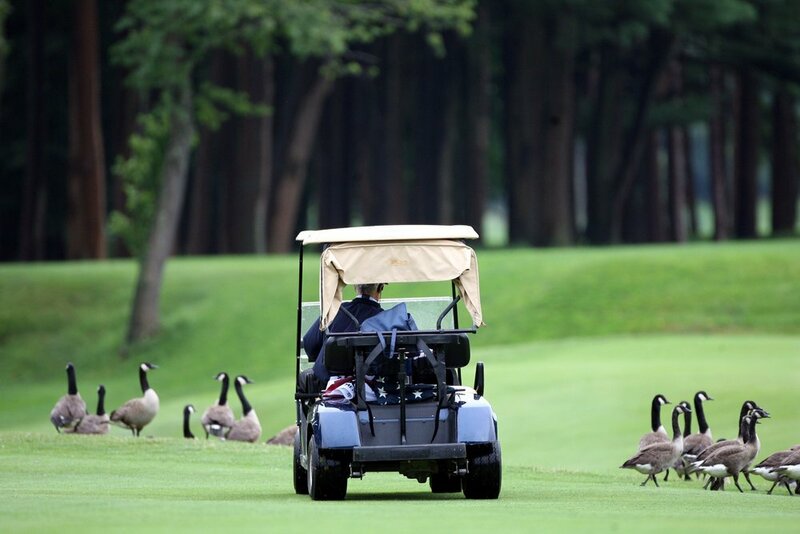 Why do you need a separate insurance policy for your golf cart? It's simple, really. Although you can add a simple endorsement to your homeowners policy, doing so only covers you only when you are on your own property. 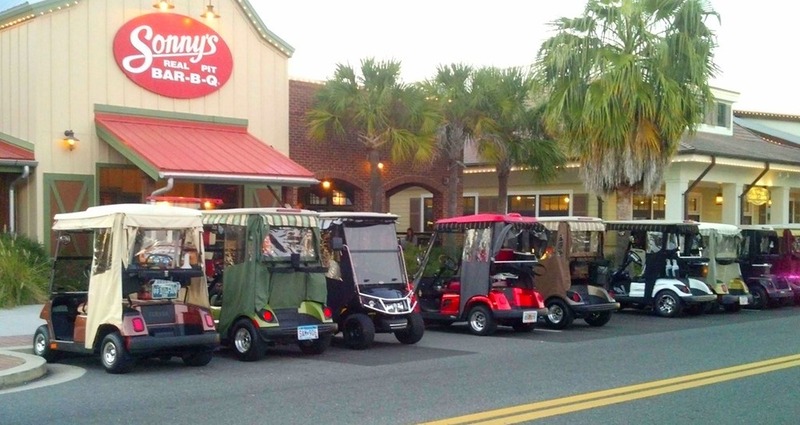 If you go anywhere off-site, you need to protect yourself with a genuine golf cart policy. Have a question about golf cart insurance?